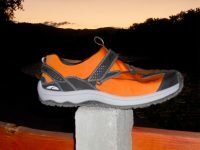 GoLite’s Tara Lite minimalist trail shoe reviewed. 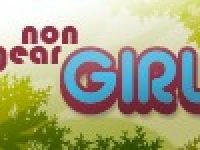 Allison Pattillo takes a look at some running apparel for the shoulder seasons from Patagonia, Smartwool, GoLite and Sugoi. 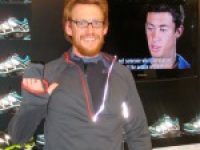 An overview of the best jackets, technical baselayers, socks, compression garments, and gloves that caught iRunFar’s attention at the 2010 Outdoor Retailer Winter Market. Reviews of multi-season running outerwear, including GoLite Black Mountain Thermal Wind Jacket, Mountain Hardwear Transition Jacket, Patagonia Traverse Jacket, Outdoor Research Vert Pants and The North Face Windstopper® Hybrid Tight.